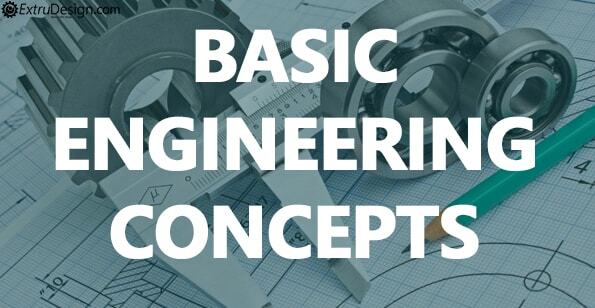 We as a team to help you understand the Basic engineering concepts, the Mechanical Engineering principles, definitions, laws, derivations and functionalities of machines in the mechanical engineering subjects with the help of concise articles, tutorials and step by step guides prepared by the Senior engineering Experts for free. Understanding of Mechanical engineering involves core areas including the Mechanics, dynamics, thermodynamics, materials science, structural analysis, and electricity. Following are the subjects which cover all these core areas. CAD/CAE/CAM are three system programs that play a crucial role in engineering process of a product. 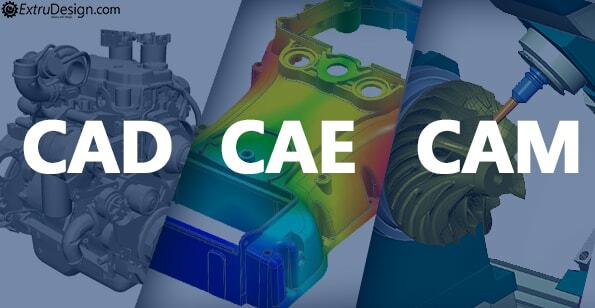 where CAD is for the design, CAE for engineering, CAM for manufacturing. All these three programs come under the PLM(Product lifecycle management). CAD (Computer-aided Design) facilitates the platform for the design phase of the Engineering process of any product by detailing the diagrams material information and the tolerances with the help of Software program. Where CAE(Computer-aided Engineering) is the next phase in the Engineering of a product which includes FEA(Finite element analysis), CFD(computational fluid dynamics) and MBD(Multibody Dynamics). Following are the list of software programs which are very important for the mechanical engineers, and we will help you to understand each one of them. We publish New articles every day. Please be sure to subscribe to get updates on our blog. also to our youtube stuff more tutorials.